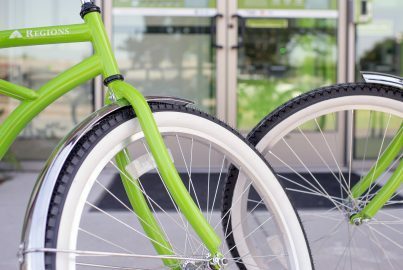 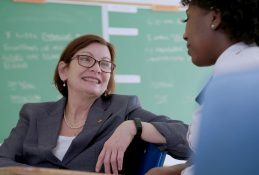 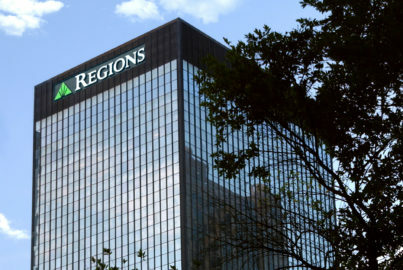 Regions Bank is here to help impacted customers with a range of potential assistance options. 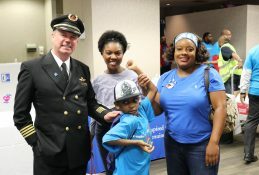 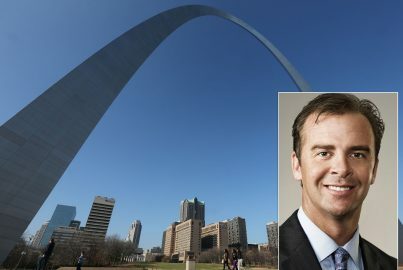 Dennis joining Greater St. Louis leadership team that brings a holistic approach to meeting customer, community needs. 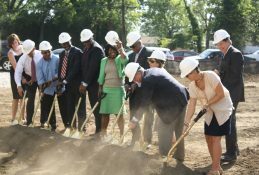 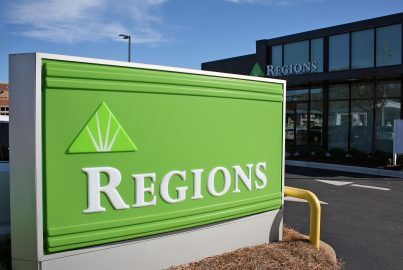 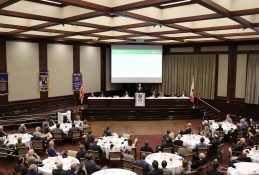 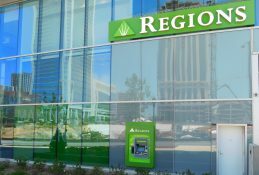 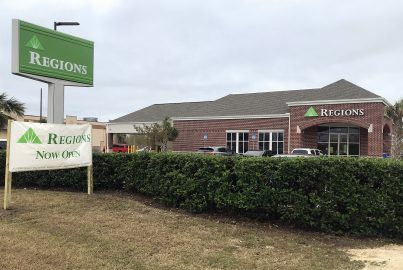 Regions Bank is increasing its prime lending rate to 5.50 percent from 5.25 percent. 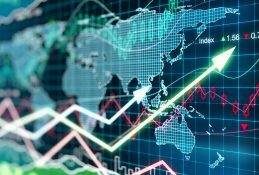 Loughead brings more than 20 years of banking and financial services experience. 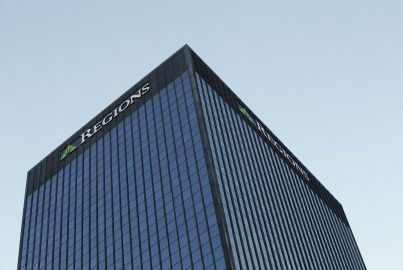 A news release and additional materials will be available on Regions’ Investor Relations website prior to the teleconference. 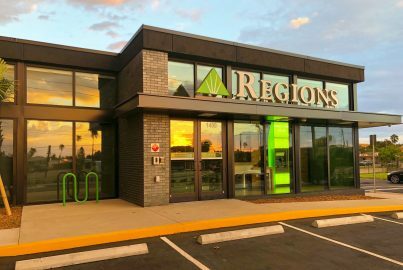 Regions continues to support communities and customers with long-term hurricane recovery efforts. 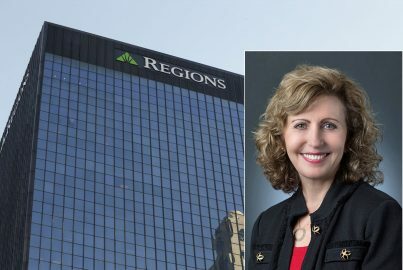 Golodryga will serve on the Compensation and Human Resources Committee and the Risk Committee of the Board. 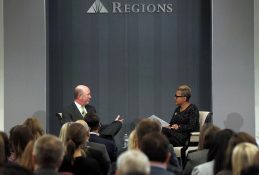 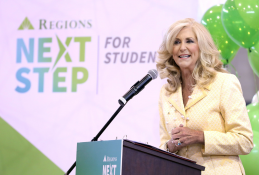 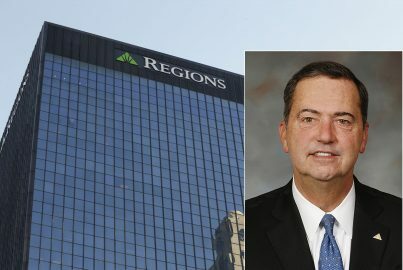 McCrary will also serve as the Chair of the Board of Directors of Regions Bank.